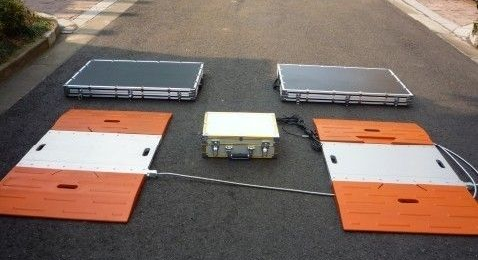 Weighing the results of long-range wireless observation, weighing device can be used as the auxiliary display. Connection with the weighing indicator, as a system of auxiliary displays. (weighing indicator should be equipped with the appropriate means of communication.). Dynamic scan latch technology. High brightness digital model, a special optical filter film, Perspective range; Display system or the output of the gross, net; Display the gross weight and net weight of system or indicator output. 1. Light in weight, and convenient transportation. 2. 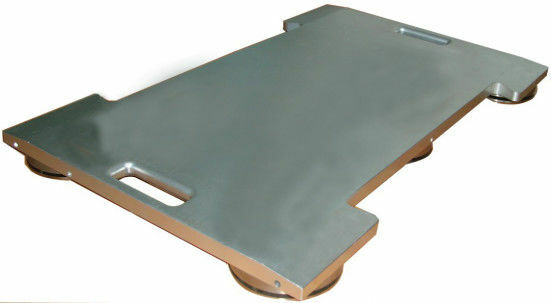 Integral flat plate construction, high frequency in dynamic response, and high precision. 3. Applied special treatment, offering high protection class that are suitable for all kinds of environments. 4. Adopted special material in aero-industry, with good anti-over loading ability. 5. Assembled with rubber handles, avoided destroying of the handles. 6. Mounted with connector and protection block, easy for changing of cables. 7. Completed with dovetail approach, offering tight connection of the approach and the scale. 8. Easy for loading on/off of the vehicles. Do not use the wireless load cell in explosive and unsafe place. 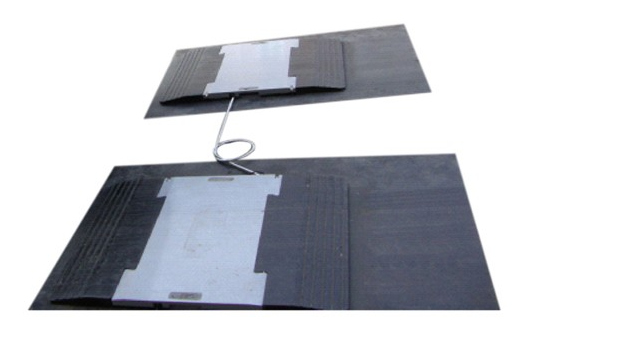 The wireless range will be effective when in different weather, the load cell with the indicator in different place, orientation or obstruct from .For charge :according to Li-ion battery .Do not excess discharge.